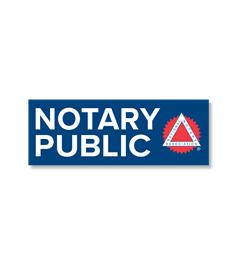 Available to NNA Members only, these Notary Public business cards will help you generate repeat business by making your contact information handy for your valued clients. 1000 cards. Online only. Generate repeat business by making your name, address and phone number handy for your valued clients. Business cards can only be ordered online. 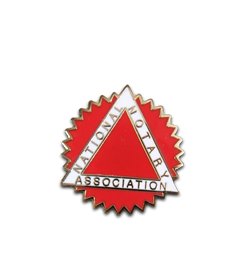 Available to NNA Members only. 1000 cards. Requires 2-3 weeks from order entry to delivery.